The Wisconsin Tennis Association congratulates Jay Massart on his appointment as Chairman of National Junior Tennis and Learning. 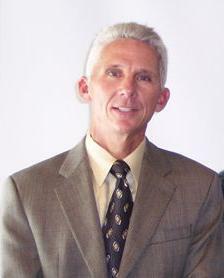 Jay will serve as NJTL Chairman, beginning January 1, 2011 for a two year term. Giving all kids the opportunity to fully develop their tennis skill so they can derive a lifetime of enjoyment from the sport. NJTL’s are unique because they offer a variety of on-court programming and also educational and life-skill components designed to enhance a player’s overall development.